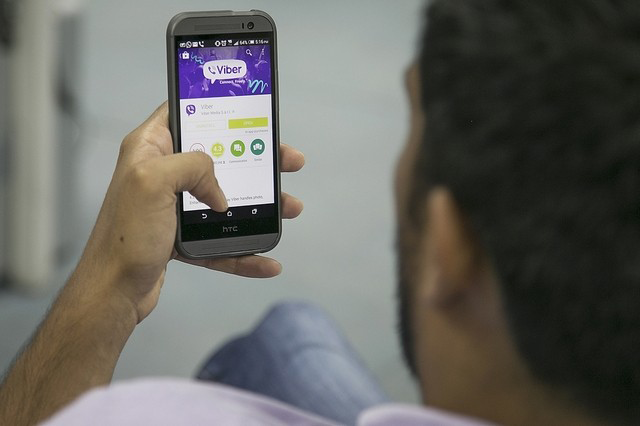 Spy on Viber Messages. Read all messages including both sent and received messages. If you want to track someone’s Viber text messages secretly, SpyToApp will be the best choice for you. 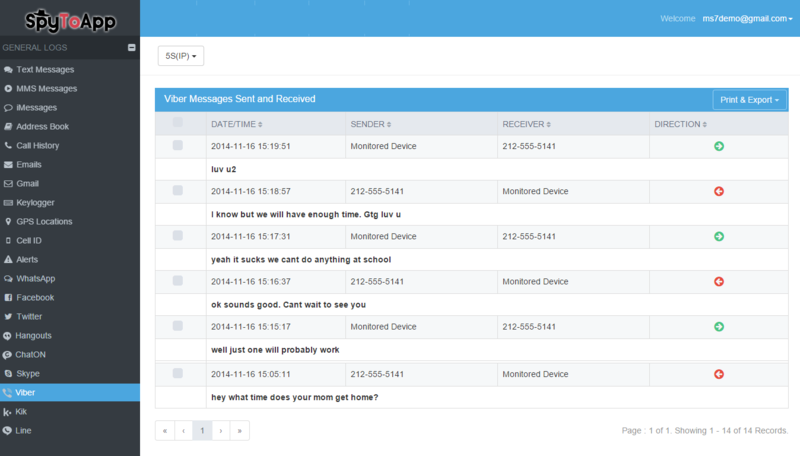 Get dates and times of every message sent or received. Just accessing the call log or records with date and time, all conversations will be uploaded to your online account which you can log into from anywhere with internet access. Won’t it be great if you knew all their Viber conversations? Do you want to make sure that everything said on the phone by your employees does not cause any trouble to your company? Are you feeling that you are left behind because your children use all the new applications to communicate? How can all their conversations be displayed on the same place? All you need to do is log into your online account from any PC and all the messages and calls are confidential. 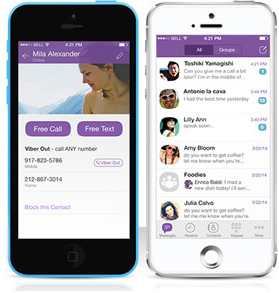 This software is the most powerful Viber tracking software. Read their Viber messages. It is a wrong think that tracking someone’s text messages and calls gives you a full picture of your children or employees. Since more and more people using smartphones are turning to instant messaging, you should make sure to track your phone which allows you track the most popular services.